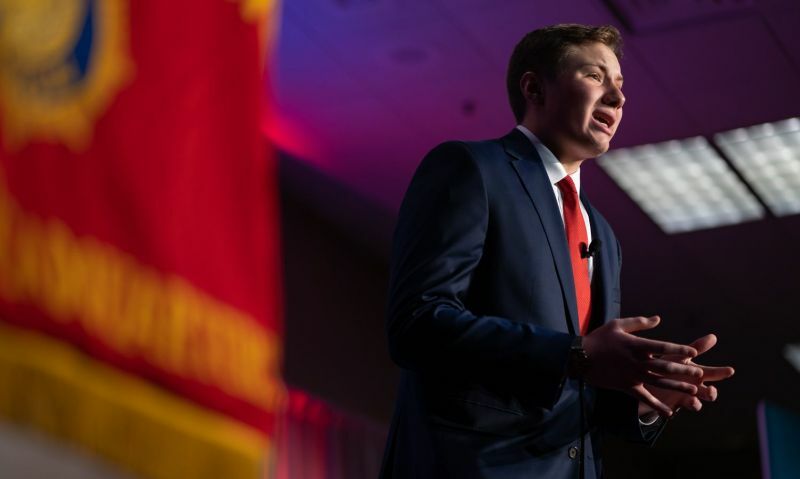 Patrick Junker of Waukee, sponsored by Van Meter American Legion Post #403, won first place in The American Legion’s 82nd annual National Oratorical Contest. 2019 District Spring Conference Schedules. 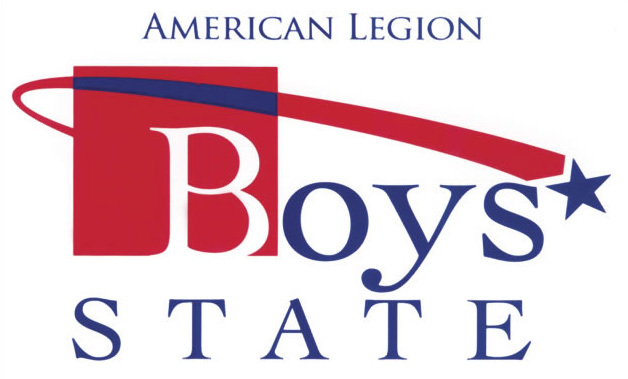 The American Legion’s National Emergency Fund is there to help Legionnaires and SAL members with natural disasters like this when our members must leave their homes. The American Legion is the nation’s largest and most influential veterans service organization. Made up of U.S. wartime veterans and their families, the Legion has made significant contributions to veterans and local communities. The local American Legion post is the foundation workforce of this hundred year old veteran organization. 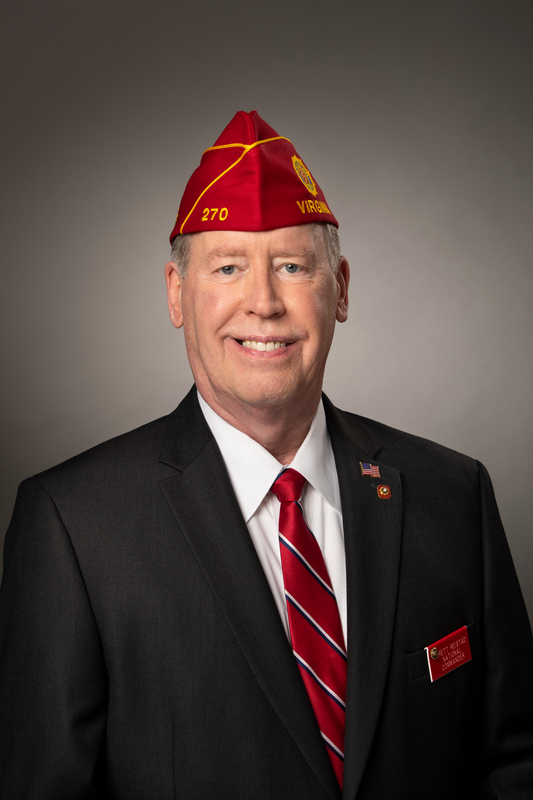 Without the hard work of members and leadership of the local post, very little would be accomplished by The American Legion locally and nationally. 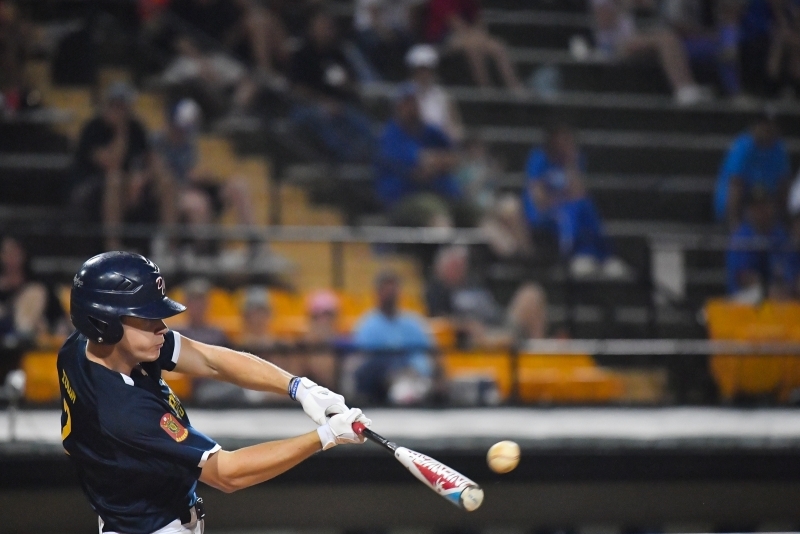 American Legion Programs change lives. From our Support Programs to Children and Youth, Legion Programs make an impact in the lives of those involved, thereby impacting our communities for the better. Be sure to take a look.